Take a walk through the wonderfully vibrant world of art educator and artist Twyla Exner. Technological Wanders explores the potential of technology to go awry, spawning mutant living forms that thrive in the manmade landscape. Emerging from the idea of technological and electronic self-reproduction, these works imagine the evolution of electronic devices. Exner is an inventive and eco-conscious artist. 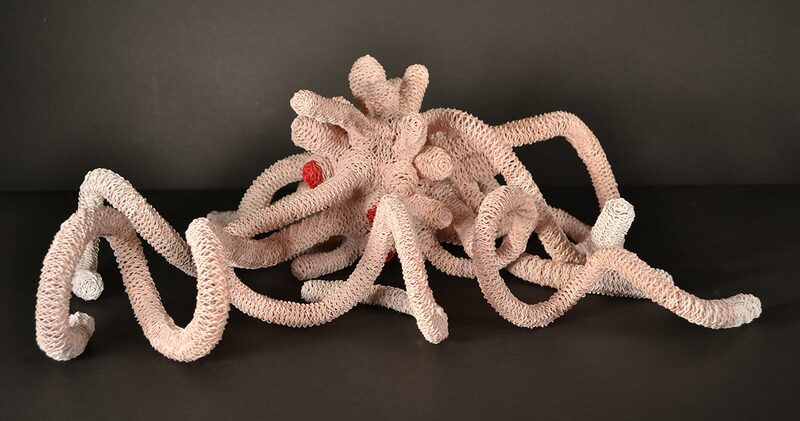 Her imaginative sculptural creatures are crafted through the repurposing of miles of old telephone wire, outdated electronics and technology. 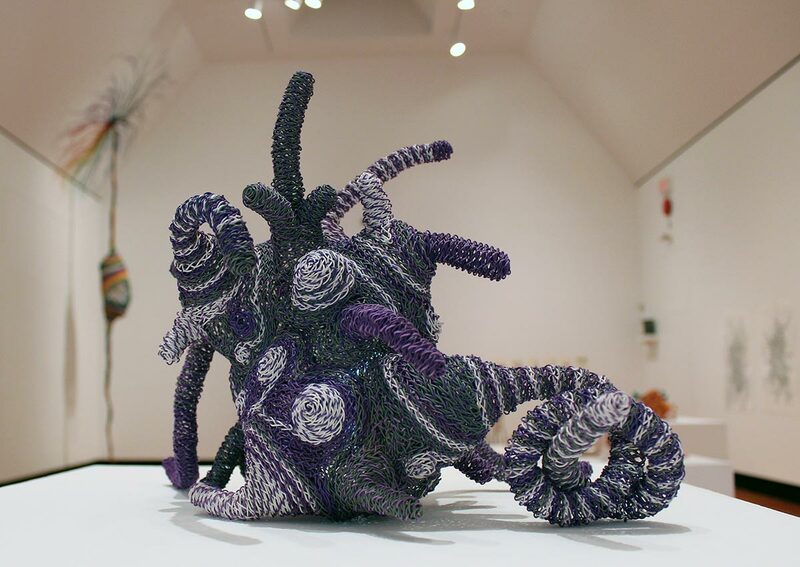 Exner’s labor intensive process marries used, defunct materials with traditional art-making techniques such as weaving, braiding and knotting. The resulting organisms inspired by microscopic life and undersea creatures speak to the actual and potential impact of technology on living things. Constant advancements in technology quickly render previously heralded innovations obsolete. In similar fashion Exner’s beings are continually growing and evolving, becoming stranger with invasive alien potential. The ingenious and imaginative nature of Exner’s work makes this exhibit the ideal candidate for Art Gallery of St. Albert’s annual Northern Alberta Children’s Festival programming in 2017. Children have unbridled imaginations and these adventurous works will serve as inspiration for their own creative learning. Our collaborative exhibition space kicked off in the AGSA backyard Creation Lab during the Northern Alberta International Children’s Festival. Each day sees a new batch of electronic creatures added to our installation space. Visit the Gallery to add your own personal touch to the exhibition. Admission is free, donations are encouraged. Suggested donation: $5 for families, $2.50 for individuals. Offering art classes throughout the year, AGSA provides opportunities for children, youth, and adults to get creative in professional art studios. With many returning favourites and a few exciting new programs – don’t forget to secure your spot early. Become inspired by the beautiful albino animals in Splendid String, then create one of your very own at the Gallery’s Art Nook. 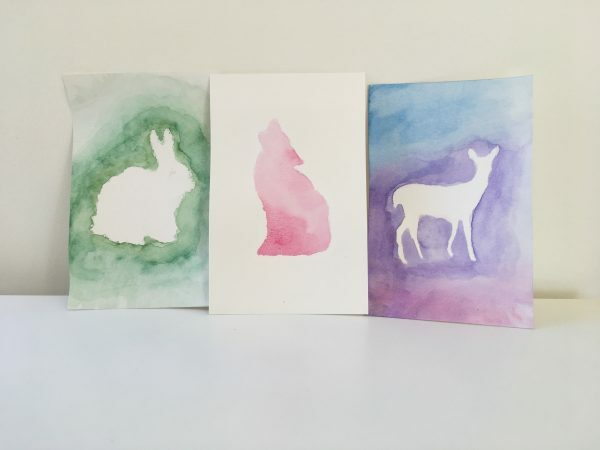 Colour, paint, and reveal the magic of working with wax resist and watercolour paints! 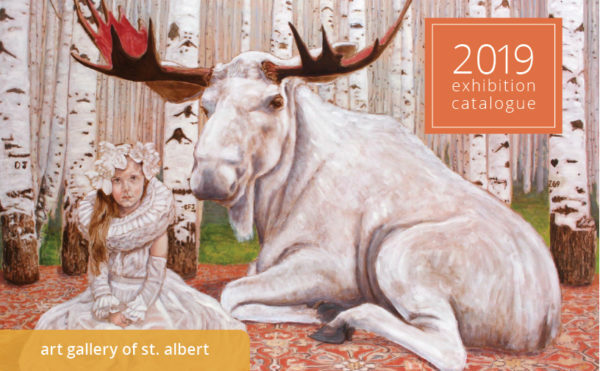 Download a copy of our 2019 catalogue and discover what’s to come at Musée Héritage Museum and Art Gallery of St. Albert! Artwork enriches how people experience the world. 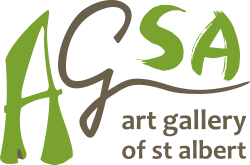 Add inspiration to your home, office or business with Art Gallery of St. Albert’s Rental & Sales program! Visit the Rental and Sales Gallery section of our website or call 780-460-4310 for more information.